Rachel Galea is a Maltese artist. 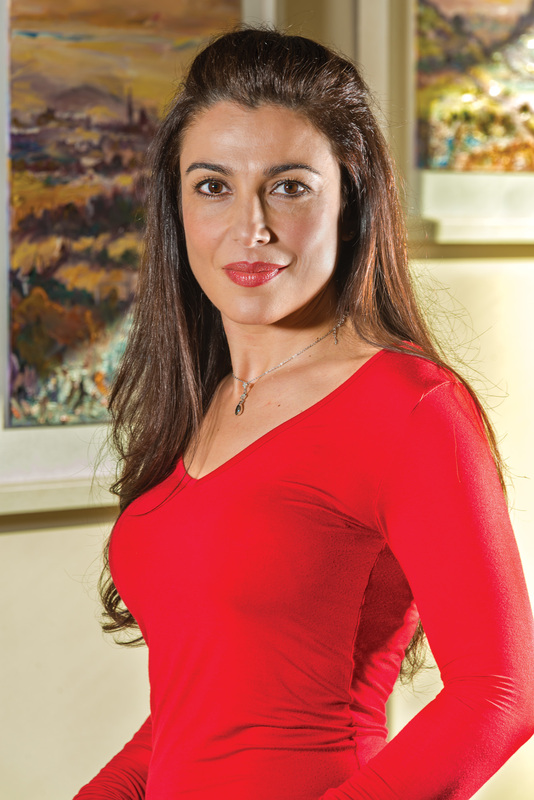 She was born in Malta in 1973 and moved to Gozo when she was eleven years old. She always had a keen interest in painting and attended private art lessons at an early age. After finishing school she worked at her family business. She continued her interest in painting and after becoming a mother she attended more private art tution for 4 years with professional British artist Graham Gurr. Within a couple of years she began exhibiting firstly in collective exhibitions and then in August 2009 held her first solo exhibition at the Banca Giuratale Victoria, receiving much local acclaim. A second solo exhibition was held in November 2009 at the Hotel Excelsior, Floriana. Rachel has established herself in a prolific way working from her studio at home. She works in a variety of media and a range of topics producing some fantasy, abstract, and landscape painting. Her personal style has been developing over a number of years and her work can sometime be conceptual at others more impressionistic.